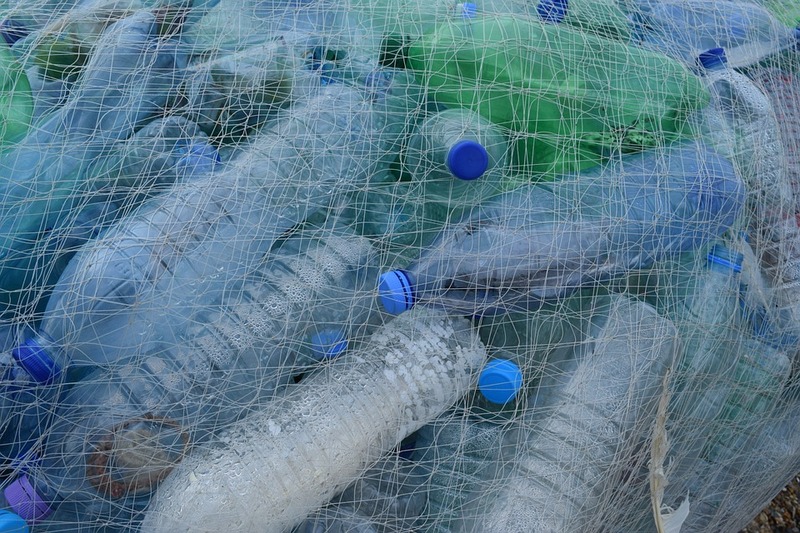 Thirty-two percent of the plastics produced each year flow into our oceans. Here are a few ways you can encourage your students to reflect on how much plastic they use and how they can reduce their plastic consumption to protect the environment. 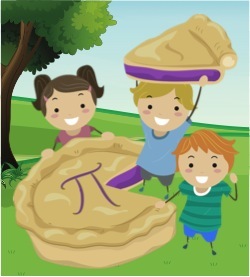 Celebrate mathematics and all that is Pi using these nature-based and STEM-focused activities. Get inspiration from nature this Halloween with themed bookmarks, campfire advice, and lesson ideas around science, technology, engineering, art, and math. 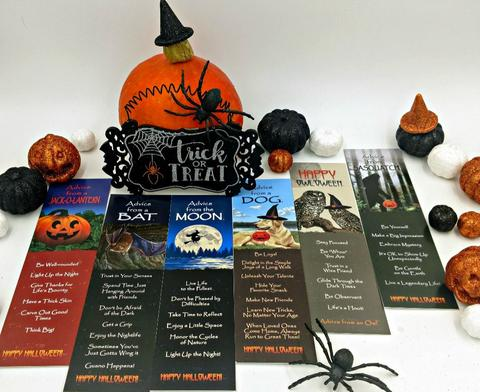 Explore Your True Nature’s Halloween collection of fun and inspirational poetry: Advice from a Spider, a Bat, an Owl, a Pumpkin, and more! 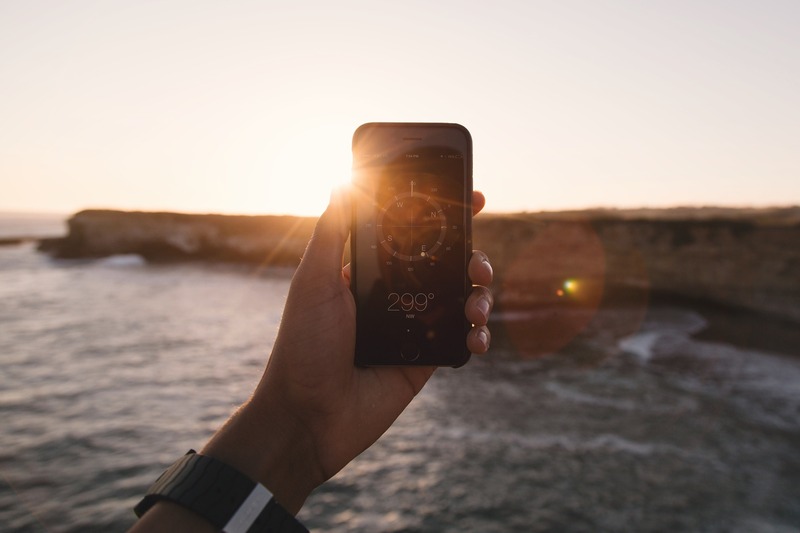 These fun, educational apps focus on topics such as food webs, climate change, trees, conservation, and weather and they complement Project Learning Tree’s lesson plans. 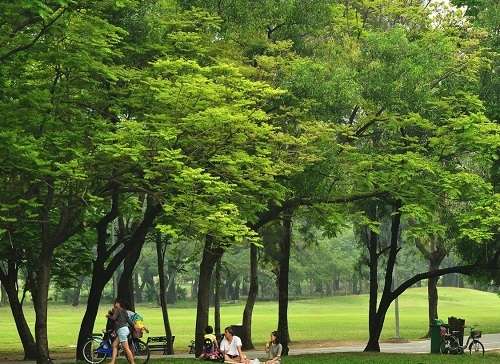 Learning about trees is a great introduction to many subject areas – from science to music to geography. 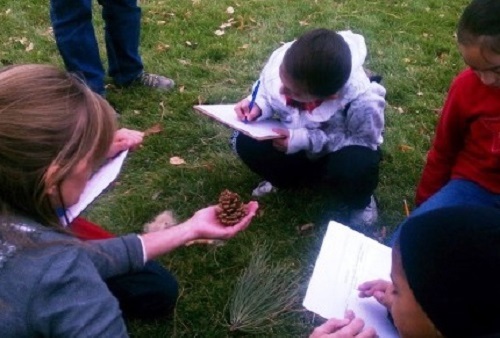 Here are some outdoor lesson ideas for students in any grade. 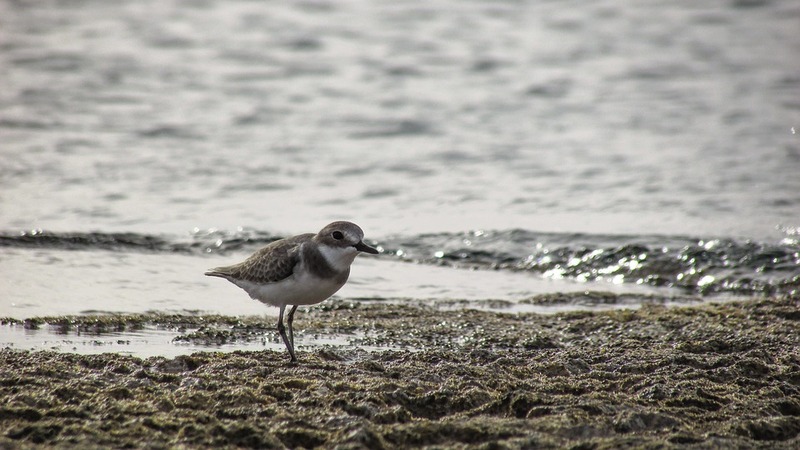 To really understand how interconnected all life forms in an ecosystem are, it helps to experience those webs first-hand, inside and outside the classroom. 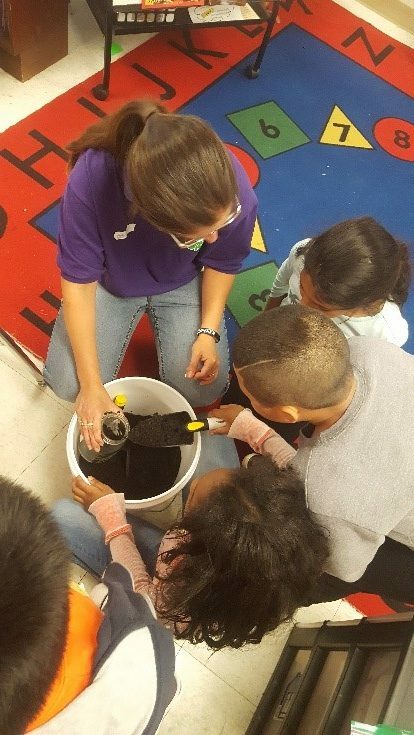 A PLT Outstanding Educator shares her adaptations and useful resources for conducting Project Learning Tree’s Forest Consequences lesson from the PreK-8 Environmental Education Activity Guide. 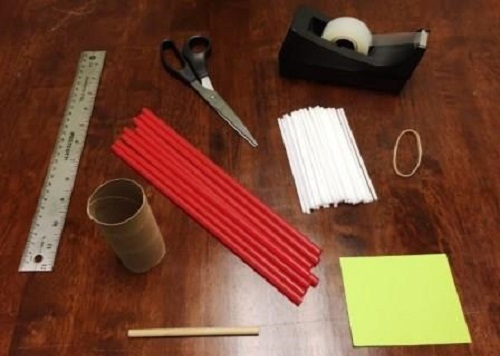 Help students visualize and better understand the function of the inner parts of a tree trunk by creating this easy-to-make visual aid. Sounds abound in every school yard! 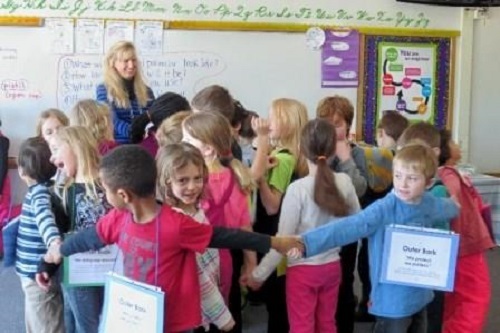 This activity encourages PreK-2 learners to explore sounds all around their neighborhood and compare how sounds change from one season to the next. 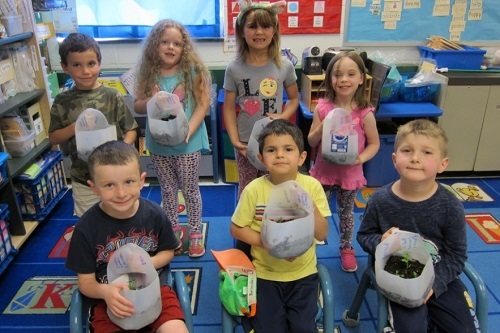 A parent finds a way to introduce environmental education and PLT into busy teachers’ schedules at her own children’s school. 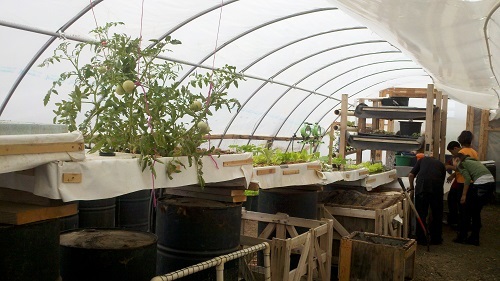 Watch these videos of some of PLT’s most popular activities in action. The videos accompany our new online professional development courses. Print out these useful cards for students to wear as giant name tags next time you facilitate PLT’s Activity 63: Tree Factory in your classroom. 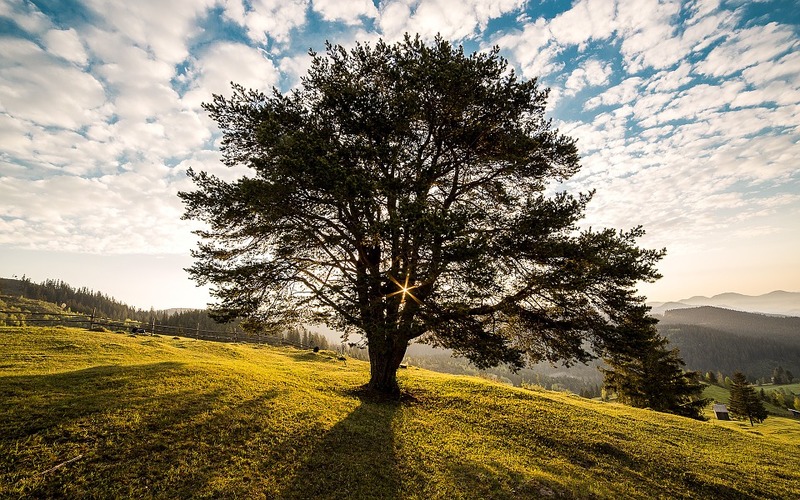 Combine lessons from these two resources to stimulate higher level thinking in your students and spark discussions about the value of trees where you live. 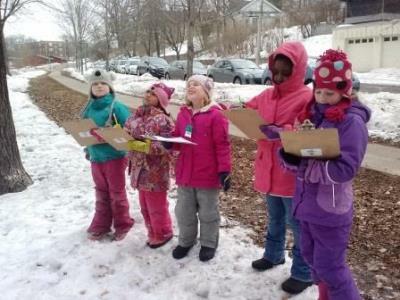 Why Teach Outside in Winter? 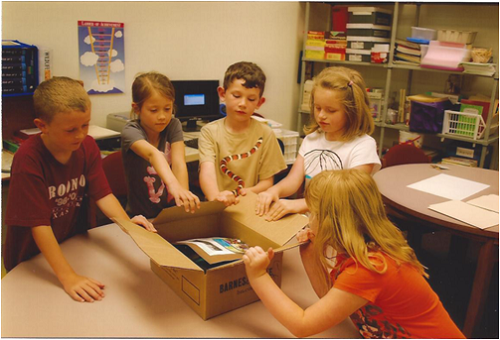 Teaching outside year-round is a rewarding experience for students of all ages. 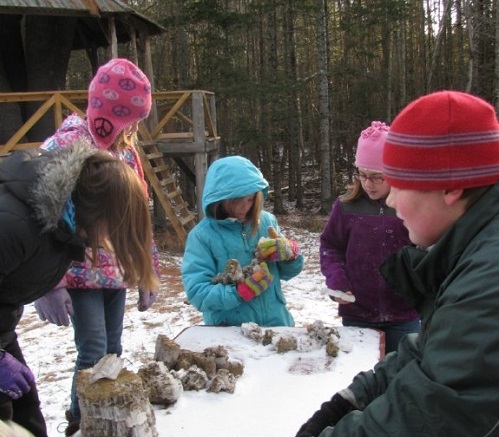 Teachers in Maine share how to make winter outdoor learning safe and fun. What Makes Trees So Colorful in the Fall? Visible and invisible changes happen in leaves this season. 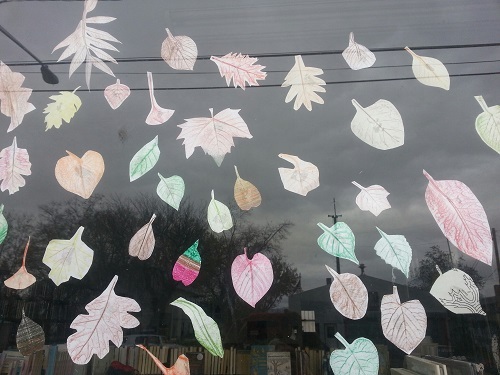 Explore these changes and how to use a classic PLT activity to teach about fall colors. 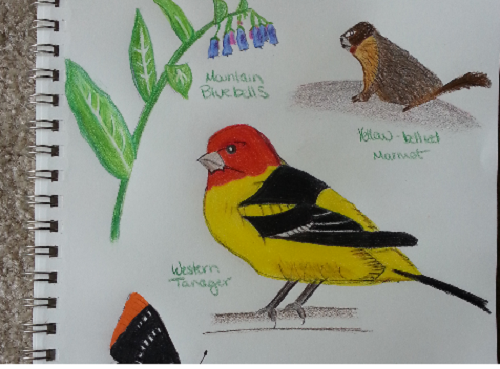 Discover how experiential learning across all subjects can be achieved by encouraging your students to use a nature journal. Multiplication often results in ending up with more than you had at the start. 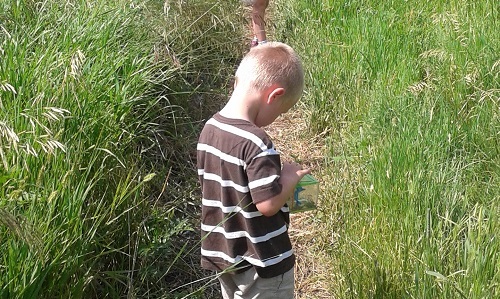 That’s what happened with Environmental Learning Multiplied, or ELM, a program that took place at Sloan’s Lake Park in Denver. 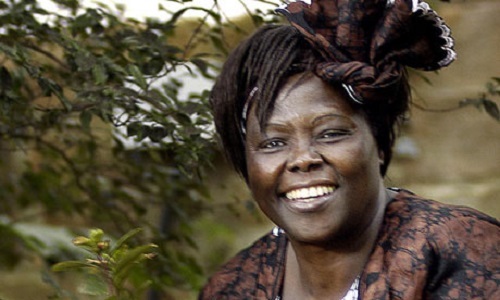 Kenyan environmental and political activist Wangari Maathai was the first African woman to win the Nobel Peace Prize. 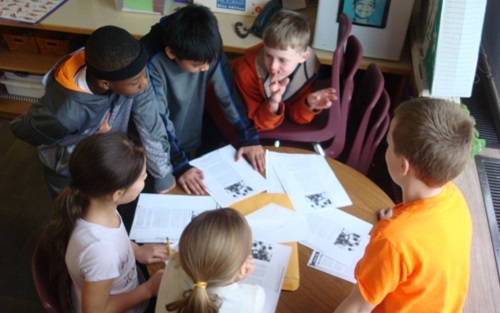 Incorporate her story into this PLT activity. After completing a self-guided Meditation Nature Trail, high school students took on a bigger project. 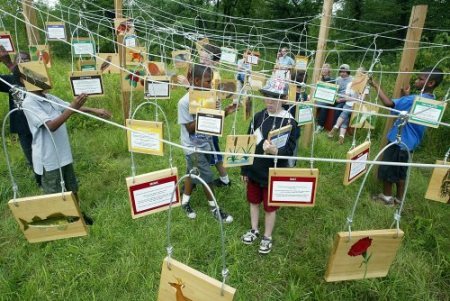 They created a permanent, interactive station to teach visitors about interconnectedness in nature. Try these teaching ideas to provide students with different learning styles and abilities multiple avenues to acquire and process content.